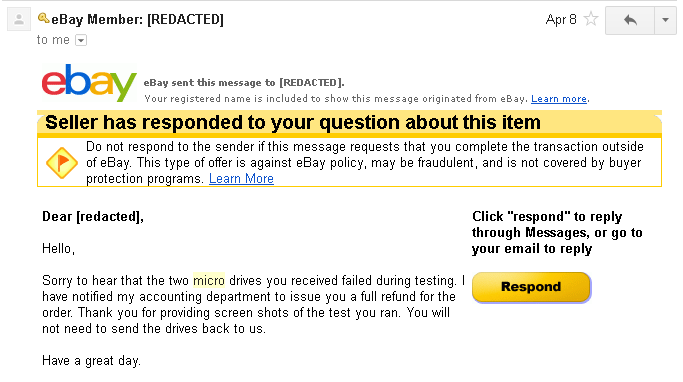 I sent screenshots from Hard Disk Sentinel to the seller of the microdrives, and they refunded my money but didn’t want the drives back. Even then, it’d probably be a good idea to destroy the drives since re-use of them would be a bit… fraudulent after getting refunded. I decided to throw the drives around to see how well they’d hold up to physical abuse. The Microdrive died when I whipped it against the concrete floor of my basement, go figure. The impact was strong enough to bend the steel frame but not enough to shatter the glass hard disk inside. Obviously, the disk didn’t spin up or enumerate in Hard Disk Sentinel. Now that the drive’s murder has been accomplished, it’s autopsy time! … and only .4 mm thick! The Seagate ST1 was put through a similar treatment, but it died much less gracefully when plugged in. The main controller chip (I think) shorted internally, and after about 15 seconds of being powered up, it released the magic smoke. The board’s plastic liner was melted where the chip shorted out. The drive internals weren’t much different than the Hitachi drives so I didn’t bother taking pictures of the drive’s insides. After the damage was done, the drives were promptly put in a small plastic bag to be put in an electronics recycle bin. A few weeks ago I decided to hop onto eBay and buy a couple microdrives for fun. 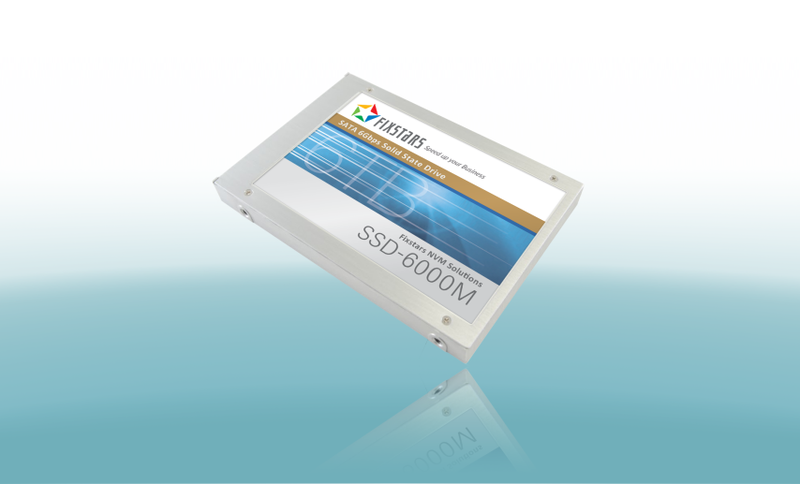 If you haven’t heard of the term, a microdrive is a hard disk drive that fits into a CompactFlash slot. These were intended to be the future in mobile storage, with 20 GB drives being the biggest around 2006. Of course, these drives proved to be very delicate, and besides, now we get 128 GB microSD cards! The drives I purchased appeared to be pulled from some old iPod minis. The seller tried to remove the Apple logo with some sort of solvent, but left the smudges behind. The problem with the iPod mini drives is that their CompactFlash interface is disabled. 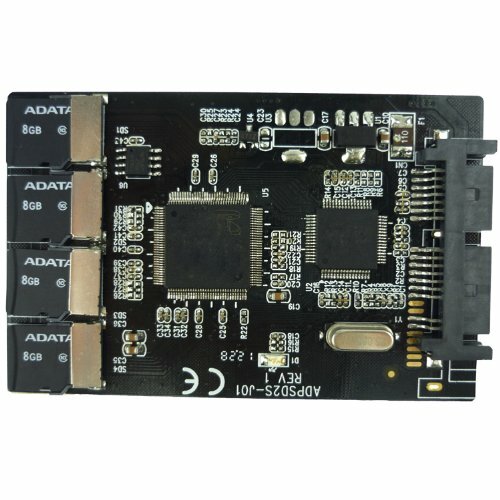 That is, the drive is really just a PATA drive in a CompactFlash’s body. Few devices that aren’t PCs support CompactFlash cards in this mode. Being the curious type, I popped the drives into my Sony Clie NX73V, which I still carry with me even though it’s 11 years old 🙂 . It has support for CompactFlash Type I and II (thin and thick, basically), and, according to the properties window in the OS, uses the ATA protocol to talk to the cards. This means it should interface with the cards just fine… right? … nope! No dice with the ST1. First, I popped the Hitachi Microdrive in my Clie. One second after inserting the card, I see a question mark in the memory card’s taskbar icon. No dice. Then, I moved on to the Seagate ST1. It spun up, but the Clie hung for about 30 seconds before finally displaying “The card cannot be recognized”. 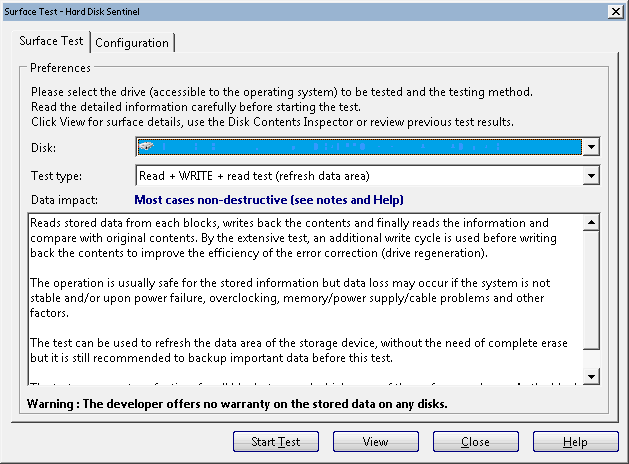 However, it did at least enumerate with the OS and I could pull up the manufacturer and model number of the drive. ST1’s surface scan. Yellow blocks indicate bad sectors were reallocated.